The wrap-up of this series about a prehistoric superwoman can be slow going at times, but there's much to leave fans wanting still more. 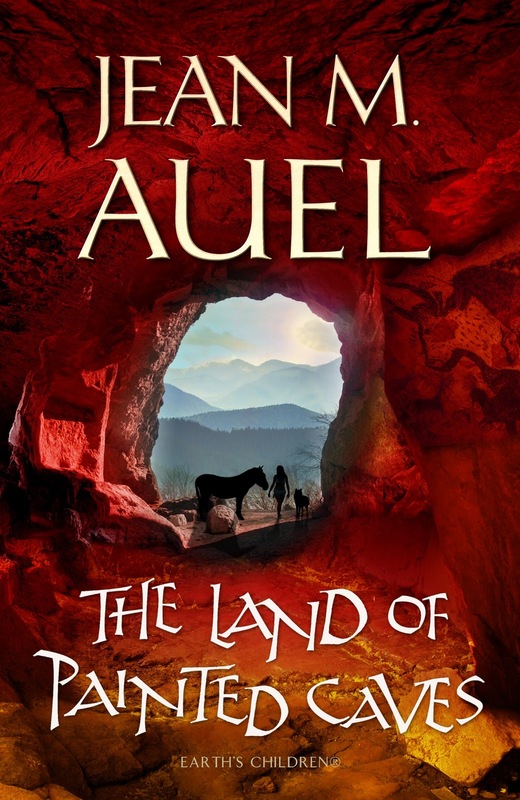 It's been 31 years since readers were introduced to Ayla, a 5-year-old orphaned Cro-Magnon girl adopted by Neanderthals in "The Clan of the Cave Bear," the first book in Jean Auel's Earth's Children series. "The Land of Painted Caves," her sixth and final installment, picks up where "The Shelters of Stone" left off. Ayla is now mated to Jondalar and mother to a baby girl, Jonayla. She's come a long way from the outcast of the first book. For some of today's readers accustomed to receiving information in nanoseconds, this pacing will seem a bit sluggish. It doesn't help that Auel also falls into the habit of incessant repetition as she presents her extensively researched narrative of a time period dating to about 25,000 years ago and set in the region of Europe that would become France. Her descriptions of the obvious, inner monologues, mundane tasks (Ayla preparing tea), the lengthy formal salutations and constant reciting of songs become tedious and distracting from the dramatic mission that Ayla finds herself on as "Painted Caves" opens. At the end of the fifth book, Ayla was chosen as an acolyte to a spiritual leader known as the First (that's short for the First Among Those Who Serve the Mother). With her family and the First, Ayla embarks on what is called a Donier Tour, a pilgrimage to visit sacred caves across the region as part of her training to become a spiritual leader one day. Ayla's hunting prowess is just one of the many skills acquired through the years transforming her into a prehistoric MacGyver. In the course of the series, she has also become a shaman, herbalist, horse whisperer, fire starter, inventor, linguist, good cook and beautiful, loving wife. One of the new book's more captivating passages, in fact, describes how Ayla single-handedly kills a menacing wolverine while her infant daughter naps on a blanket nearby, protected by her loyal pet wolf. She then dresses the animal, which entails gutting and skinning the beast. During the journey, suspense does arise after an encounter with a prehistoric thug and his crew of miscreants who have terrorized caves across the region, yet this incident concludes too quickly. The larger antagonist here seems to be the peril of a long journey into the unknown (though the momentum of this narrative is hard to sustain at more than 750 pages). Auel hints at another adversary early on with the reintroduction of Jondalar's conniving ex, Marona, yet we don't hear from her again until the end of the second act, which is where Auel shifts gears and the action begins. In the book's second half, five years have passed and Ayla's acolyte training has occupied much of her time. While refraining from attending the annual summer meeting to complete the last of her obligations, Ayla accidently drinks a hallucinogenic tea that sends her on a three-day psychedelic trip. Vividly described by Auel, Ayla's trip ends with her in a cave, where she experiences her calling from a higher power known as the Great Earth Mother — Ayla's experience is a gift that comes at great personal sacrifice. Emerging from the cave like Moses descending from Mt. Sinai, Ayla rushes to the summer meeting to reunite with Jondalar and bestow her gift of knowledge to the others. It is a revelation about the conception of children that incites commotion, confusion, anger and jealousy. Questions of paternity and the definition of family arise — even Ayla and Jondalar indulge in indiscretions and bad behavior. 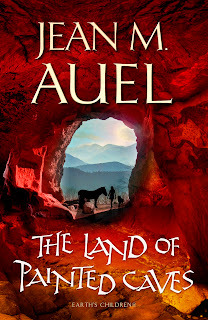 After building her characters up to legendary proportions throughout "The Land of Painted Caves," Auel wisely lets them have their flaws — and her most devoted fans will be left longing for at least one more book before Ayla's journey ends.